Not all purchases made are based solely on price alone. In fact, the highest margins happen where sellers can find – and then elicit inquiry from – those many buyers who are looking to buy an RV and who simply want to know they’re getting good value and not paying too much. But how can an RV dealer do this? How can you “segment out” buyers who are not overly price sensitive and make MORE of them CALL you? It stands to reason that if you effectively reveal the strong value points of a particular unit inside your RV listing, then you’re giving buyers who are looking for good value the info they need … value-based info. 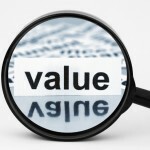 Value-based statements “justify” buyers moving forward – and the hope is – inquiring about that particular unit. And, that’s the dealer’s big win … the inquiry. You gave value-based info. You got a value-based buyer to inquire. Now you’re dealing on more than just the lowest price! When RVs have specific and valuable components in them, make sure you mention these extra value items in your RV classified listings – on your website and your 3rd party sites. Buyers are looking for good value. Are you telling them why each unit is worth its asking price? How is this unit affordable? 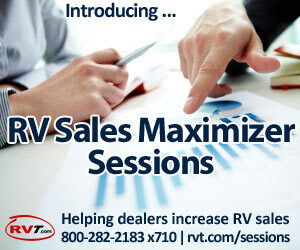 Dealers always work their best deals with RV OEMs. 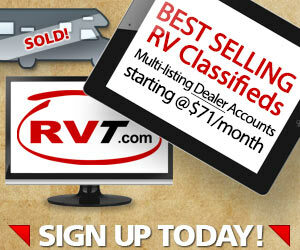 You do your best to purchase RV inventory at prices as low as possible. What about those units you custom order with extra value items built into them at the factory? Differentiate your dealership from others offering similar lines who publish listings that do not draw buyer attention to the value-adds inherent in their units. Help you justify (slightly) higher prices for nicely differentiated, value-laden RVs. 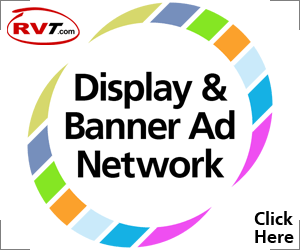 Help you win more leads from value-based RV shoppers. Stellar margins don’t usually happen by accident. Rather, margins are “earned” in many different ways. Clearly describing value – in terms the RV shopper understands – and is looking for – is one effective way dealers can work towards “earning” (and owning) decent margins through a simple tool like an RV classified listing.